Are you planning to shift from your home to a new location and worried about shifting,packing or unpacking and the safety of your stuff in transportation? No worries, leave it us and all you got to book a service from our website ot mobile app and get the best quote. 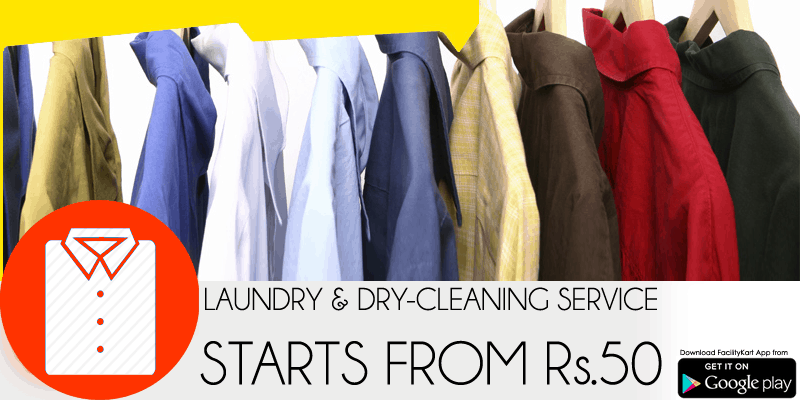 Gents clothesDry-cleaning of all type of Gents (jeans,kurta,shirt,suit etc) Cloth. Ladies clothesDry-cleaning of all type of Ladies( suit,salwar,etc) Cloth. Baby clothes All type of baby and child cloths dry-cleaning. Home decorAll home decor clothes (curtian,bedsheet,sofa cover etc) dry-cleaning.